Offering you a complete choice of products which include liquid transfer pump, macro pipette controller, bottle top liquid dispenser, pipetting device, micropipette variable volume and polyethylene pipette. 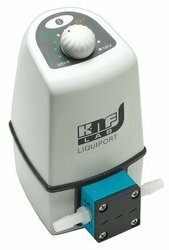 Liquid pumps are the convenient way to transfer liquids in the laboratory without the mess of peristaltic tubing. They are stylish and compact, and PTRFE models are highly resistant to chemical attack, prevent contamination f your pumped medium. The NF100 and NF300 pumps are available in either polypropylene or PTFE head materials, with FFPM valve. You should always check corrosion compatibility charts with the medium you intend to pump. We offering a wide range of Macro Pipette Controller to our clients. A dispenser with a reagent recirculation system for manual dispensing directly from the reagent bottle. Available in six different volumes. The dispensing piston made of high-purity aluminum oxide ceramic and the glass cylinder guarantee a maximum level of chemical and thermal resistance. The high-quality materials in all parts conveying medium enable. A special HF version designed for dispensing very aggressive media is also available. The piston and cylinder are made of high-purity aluminum oxide ceramic, the valve seats and balls are ceramic and valve springs are made of platinum / iridium. 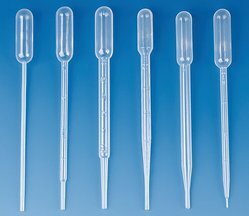 Corning Costar Shorty Stripette serological pipettes are shorter than standard-sized serological pipets enabling more freedom of movement when used under the hood or in other confined spaces for cell culture and/or tissue culture. Their sleek, ergonomic, one-piece design reduces the possibility of particulates resulting from the welding together of multiple pieces. These serogical pipettes are also more environmentally friendly than the standard serological pipet as they use less plastic and packaging. Paper/plastic wrap allows easy opening by either pop-through or peel-apart techniques and full view of the product. Color-coding on paper for easy size identification. Unique magnifying stripe for easier meniscus viewing. We are offering a wide range of Bottle Top Dispensers to our clients. Backed with rich experience in this domain, we are counted amongst the top most leading company engaged in offering Microlitre Pipettes. These are widely appreciated by our clients which are situated all round the nation. High in demand, these are available at most reasonable prices. 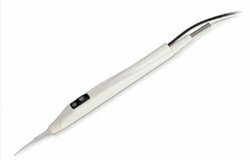 Comfortable: Ergonomic handgrip, weight only 190 g, perfectly balanced design - for fatigue-free pipetting even in prolonged operations. Single-handed operation: With accu-jet® pro pipette controller, you have continuously variable speed control using just two buttons. In addition, you can select your prefer- red maximum motor speed to improve sensitivity and control with low-volume pipettes. 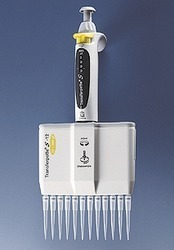 Powerful and quiet: At maximum motor speed, a 50 ml pipette is filled in less than 10 se- conds. Now that's fast! Motor and pump operate quietly and with very low vibration. The longer you use it, the more you will appreciate it. Advanced charging: The intelligent battery charger prevents overcharging of the NiMH battery. It effectively reduces the lazy-battery effect (shortened operating time due to premature recharging). No need to worry about having enough battery power left to finish your series. A flashing LED light will alert you approx. two hours in advance. Tidy storage: Keep your instrument within reach by placing it inverted on your lab bench. Or store it in the wall support, saving space. 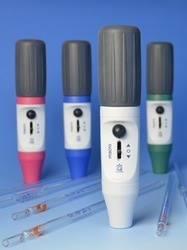 Four colors: Select from four colors to individualize your pipette controller. 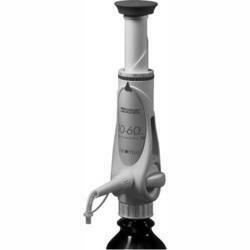 Universal bottle attachment dispenser with fixed volume configuration, certified conformity with ceramic piston, suitable , delivery complete with A 32 mm screw thread, 3 threaded adapters (A 28, S 40, A 45), 1 suction hose with union nut, 1 ejection unit and 1 fitting wrench, with individual serial number and calibration certificate. The classic unit for rapid dispensing with reliable results - classic is the proven basic unit for manual dispensing. Superior-quality materials, simple handling and well-engineered user comfort make laboratory routines easier. The graduation gauge and digital volume configuration engagement guarantee consistent precision and volume dispensing and ensure reproducible results absolutely independent of the user. The dispensing piston made of high-purity aluminum oxide ceramic guarantees a maximum level of chemical and thermal resistance. Can be used continuously for 8 hrs. We are providing the Riviera Micropipettes for our customers. 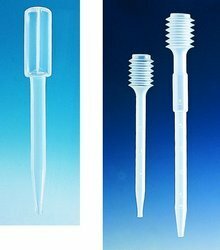 The offered Micropipette is used for various applications such as filling and draining, tip fitting and ejection. 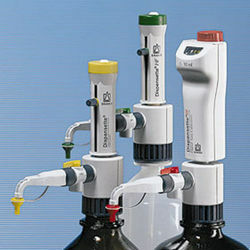 Also pipetting, dispensing, as well as aspirating application. Does not require Recalibration after Autoclaving. Fully Autoclavable since material of construction of body is high grade engineering plastics. Colour coded for easy identification. 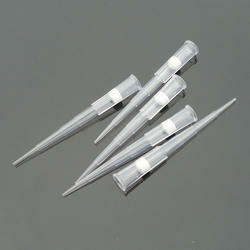 We are providing the Micropipettes for our customers. 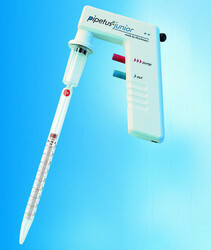 The offered Micropipette is used for various applications such as filling and draining, tip fitting and ejection. Also pipetting, dispensing, as well as aspirating application. Does not require Recalibration after Autoclaving. Fully Autoclavable since material of construction of body is high grade engineering plastics. Colour coded for easy identification. Aspirating pipettes are sterile, un graduated and unplugged polystyrene pipettes for aspirating liquid using vacuum suction. This probe is most commonly used with 12 or 18 gauge tubing but may be used with tubing as large as 1/8 inch for viscous liquids. 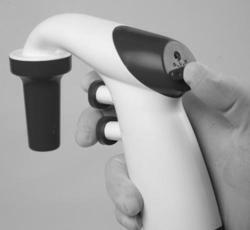 A incorporated into the hand probe alerts the user when the instrument is ready to trigger. 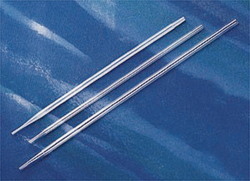 For comfortable operation the probe tip can be oriented at either 0 or 15 degrees. Using the Luer Lock Conversion Kit the tip can also be converted into a Luer Lock termination that can be used with standard Luer Lock needles. Has two operating valves to fill and dispense and a third removable automatic valve at the top for evacuation and easy inside cleaning.